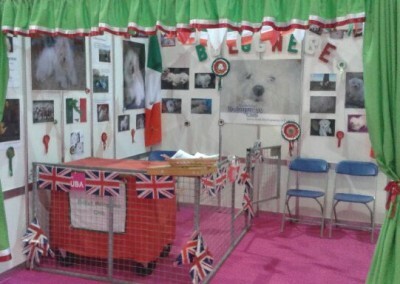 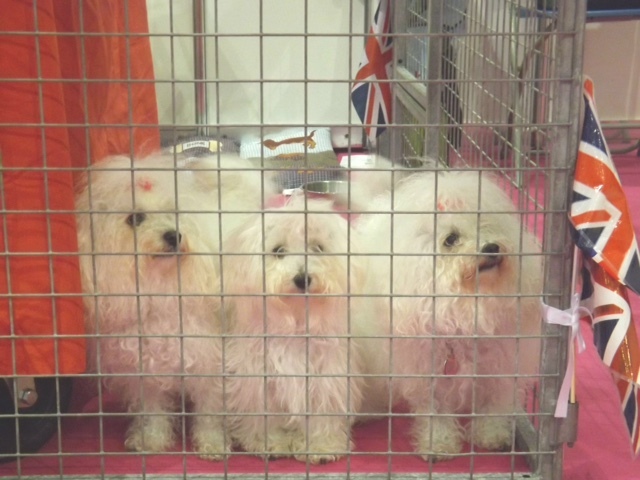 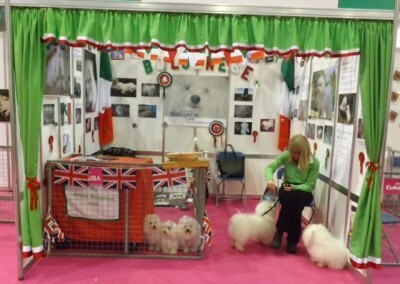 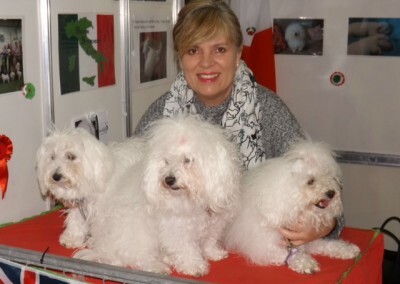 This was the last Discover Dogs event to be held at Earls Court in London. 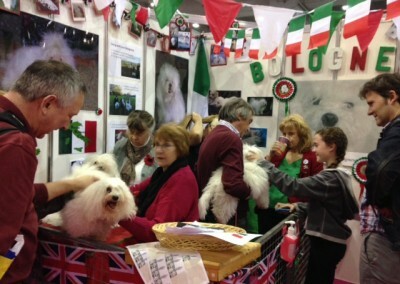 Next year 2015, it will be held at the Excell arena in October. 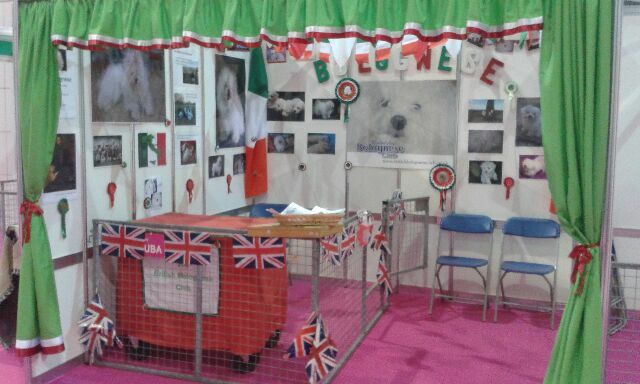 Many thanks to all that manned the stand over the 2 days. 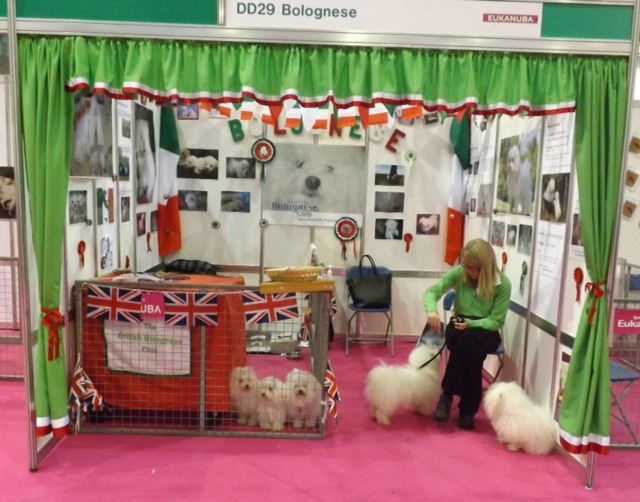 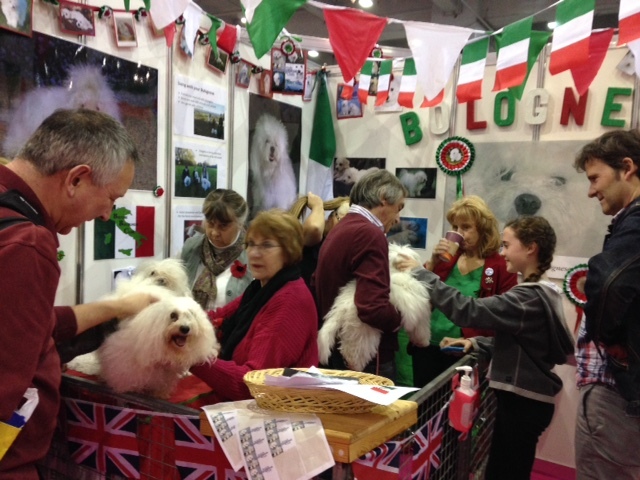 We had a great time and received a lot of positive interest in the breed. 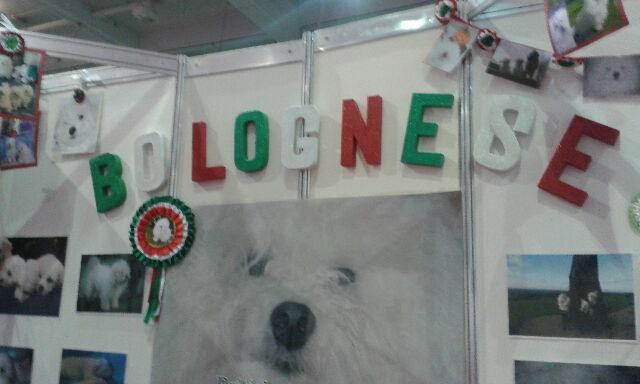 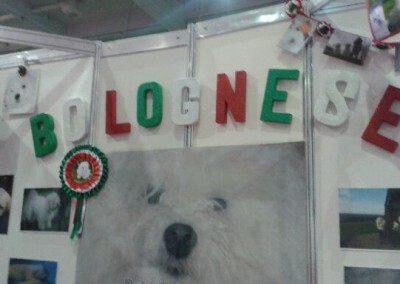 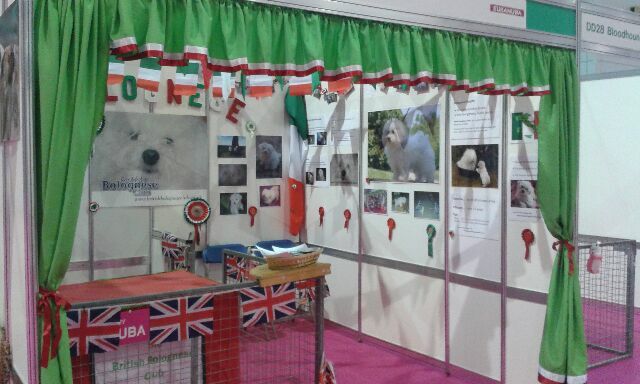 The show was very busy over the 2 days, awareness of the Bolognese is definitely increasing. 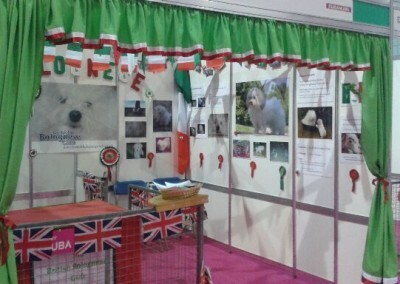 Thank-you to all those that visited and supported us. 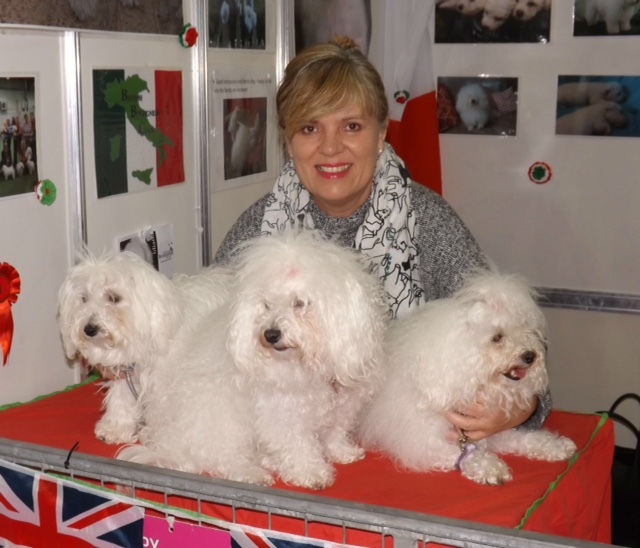 Remember to contact our Secretary Adele Summers if you have any puppy enquiries.